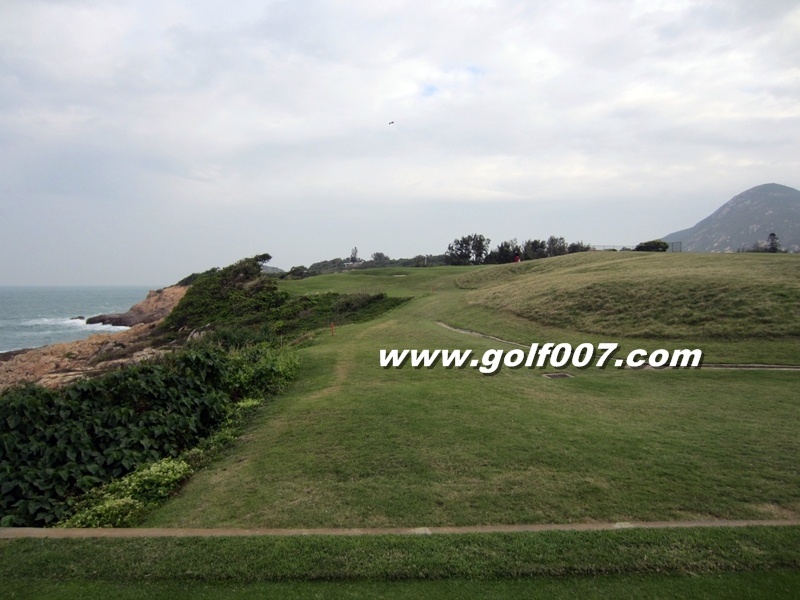 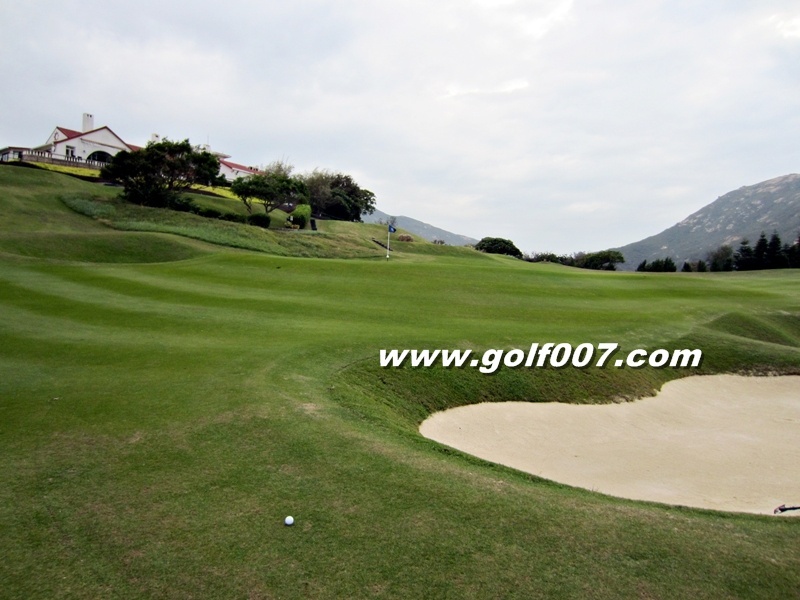 The opening hole is a downslope par 3 with bunkers guarding, very tough hole if the wind is up. 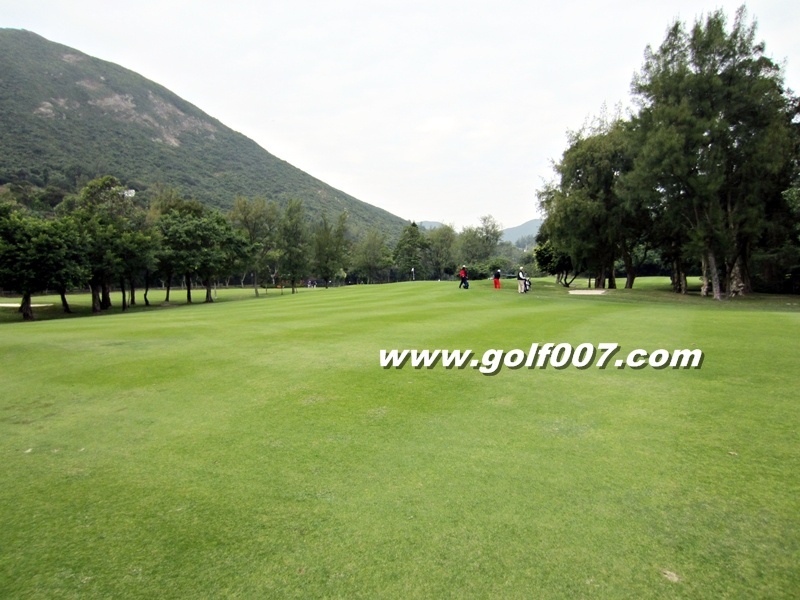 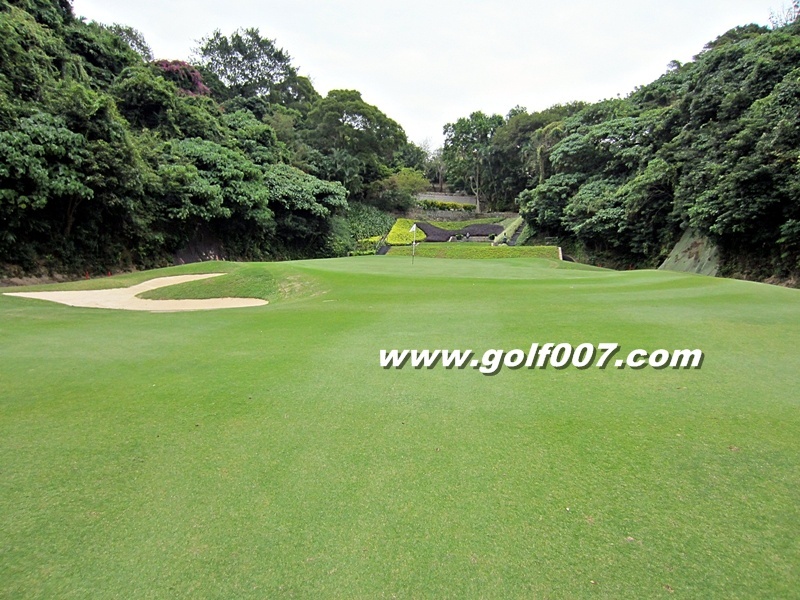 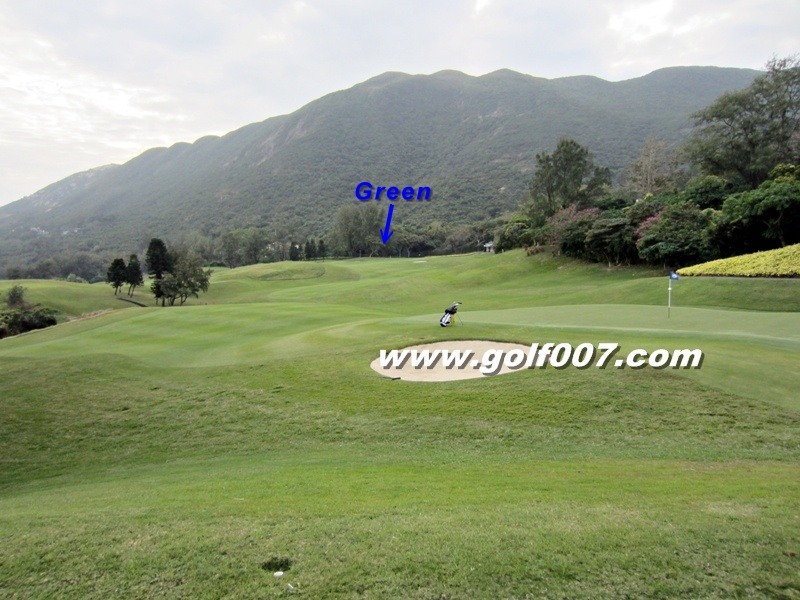 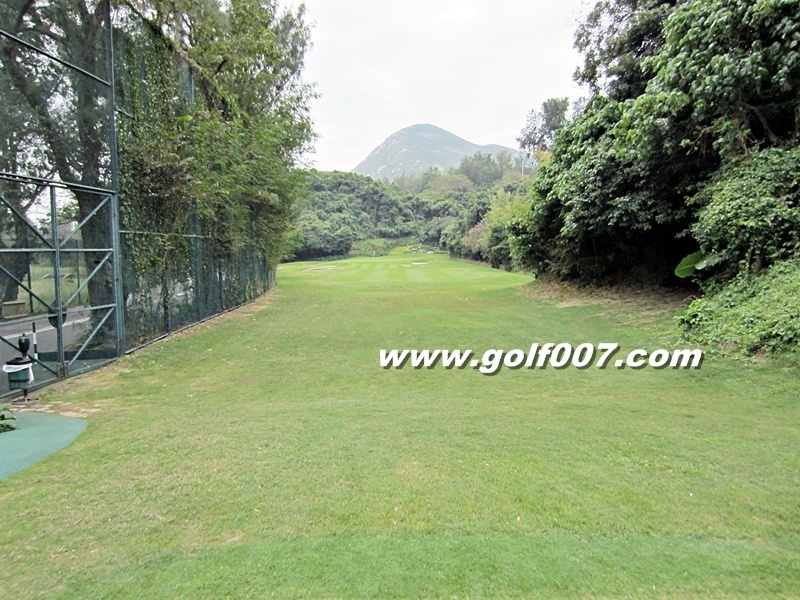 This is a long par 4, need to have a long drive to be able to see the green behind the slope. 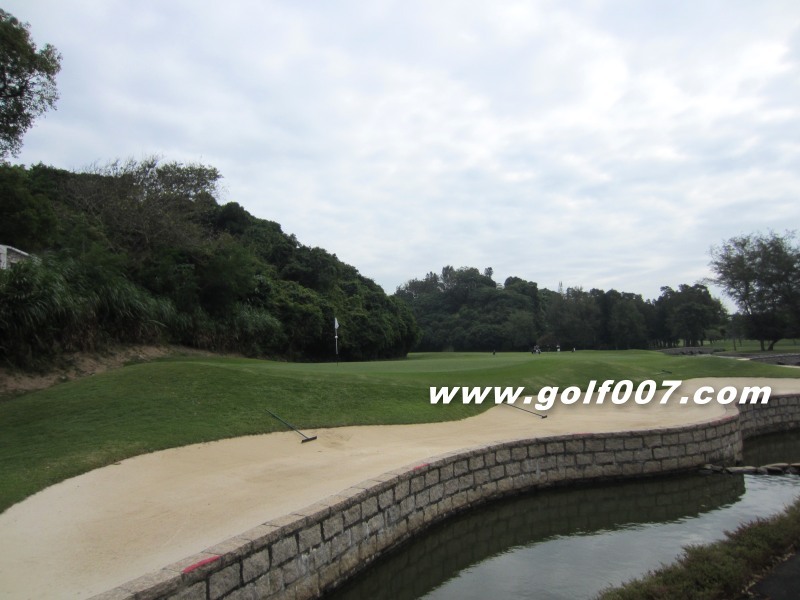 This is an uphill par 3, ‘easiest’ hole here. 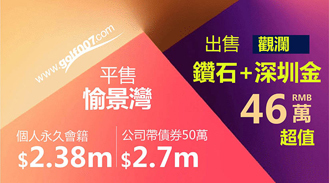 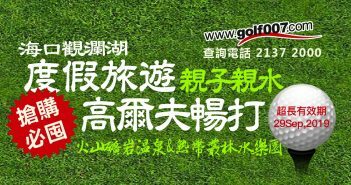 上斜四桿洞, 右狗腿, 右面是山崖, 開波夠遠者可一博, 想安全就要用長鐵或球道木向左前面打, 留番50~60碼上果嶺. 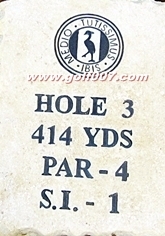 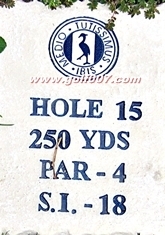 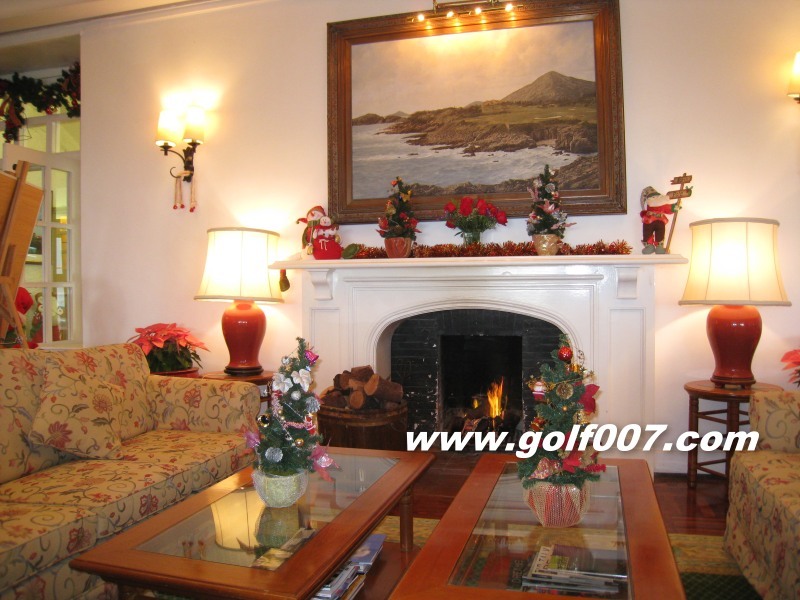 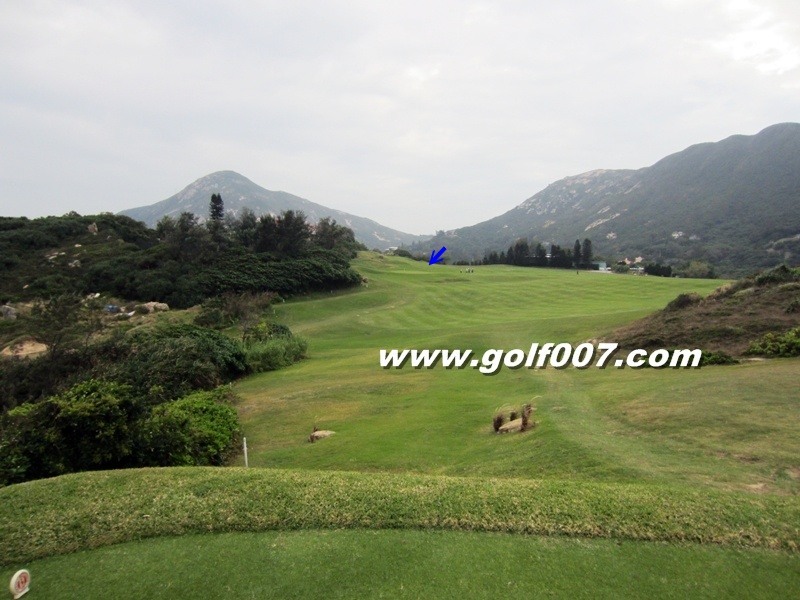 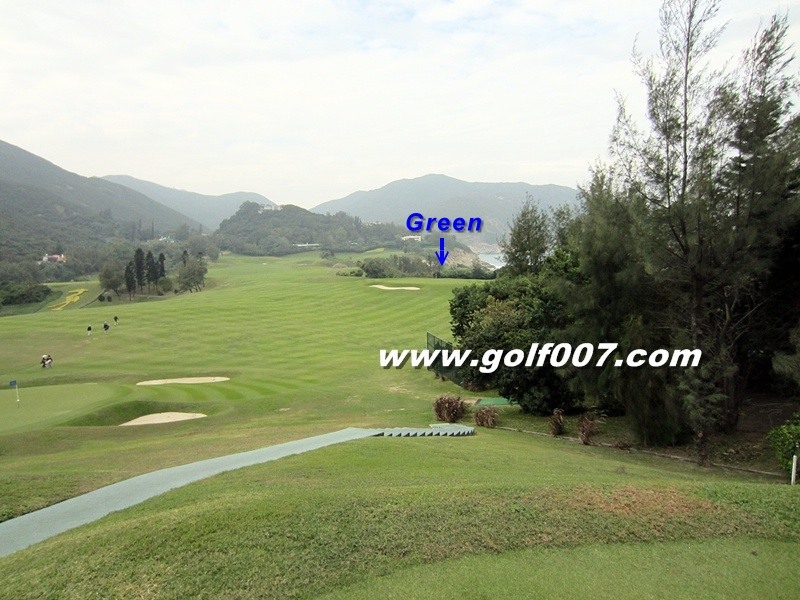 This is a downhill par 3, as the name of the hole suggests a small ‘burn’ is front of the green. 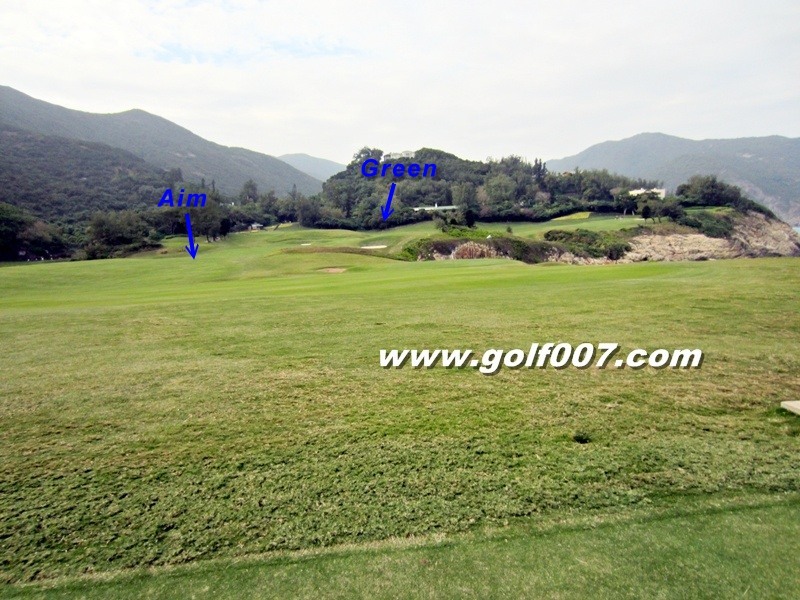 Just aim between the trees, the approach to the green is downslope. 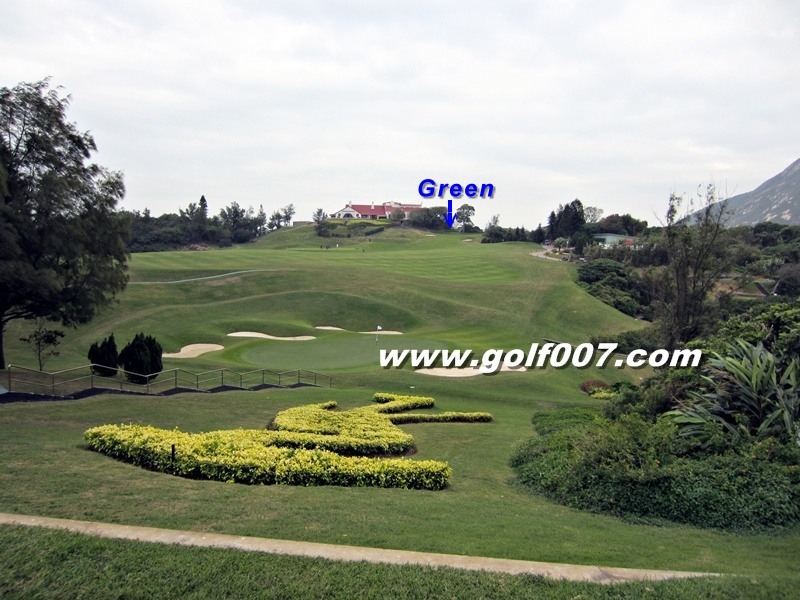 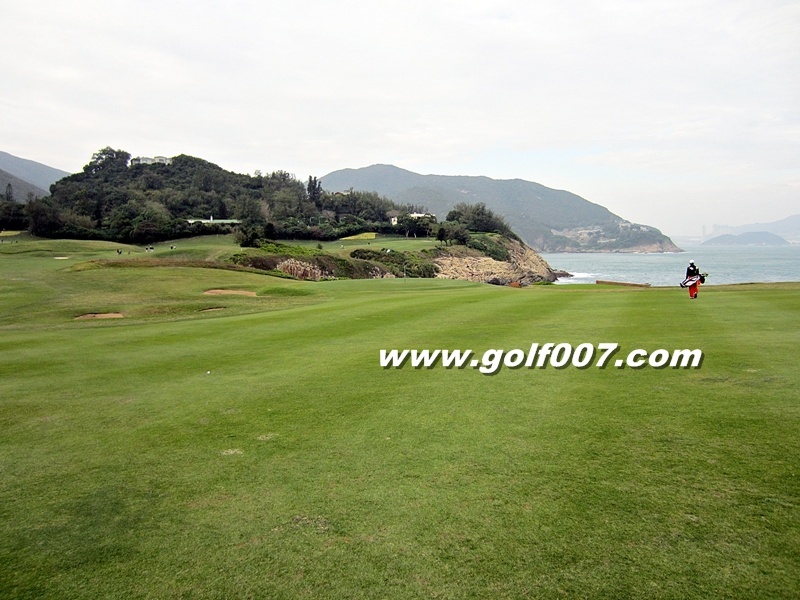 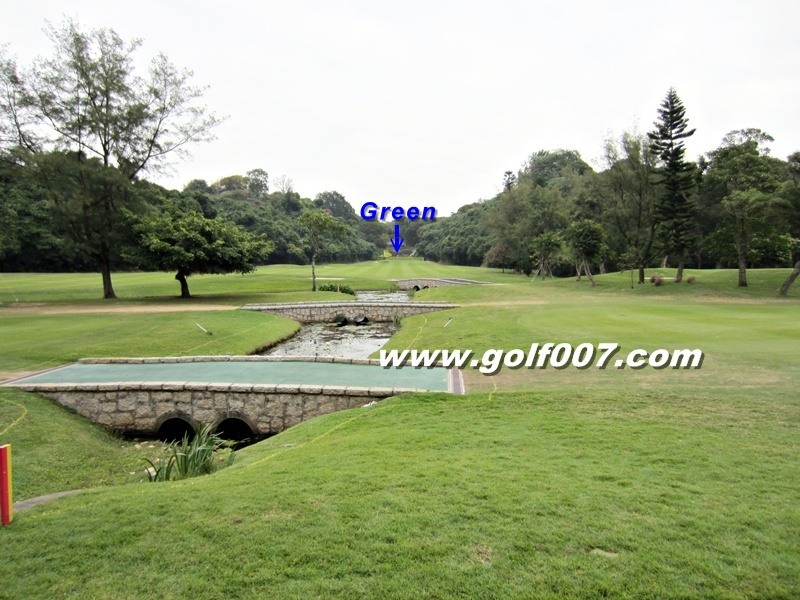 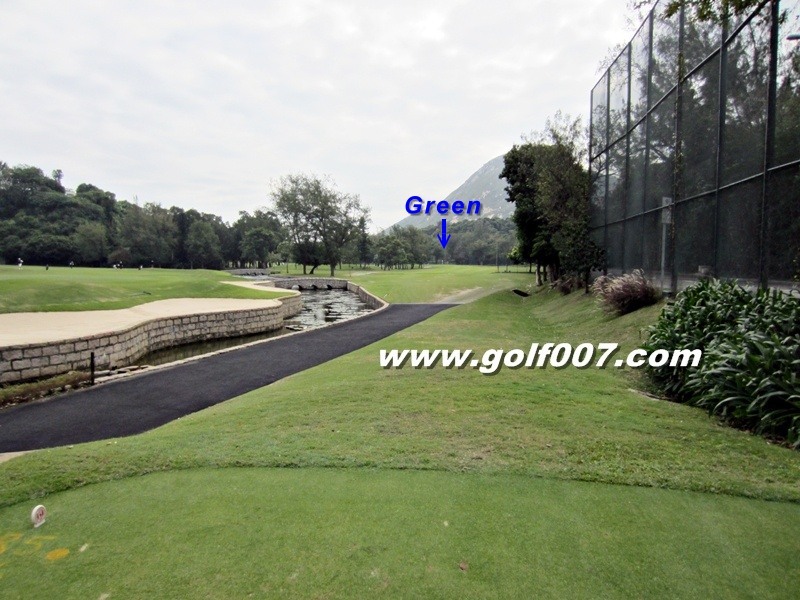 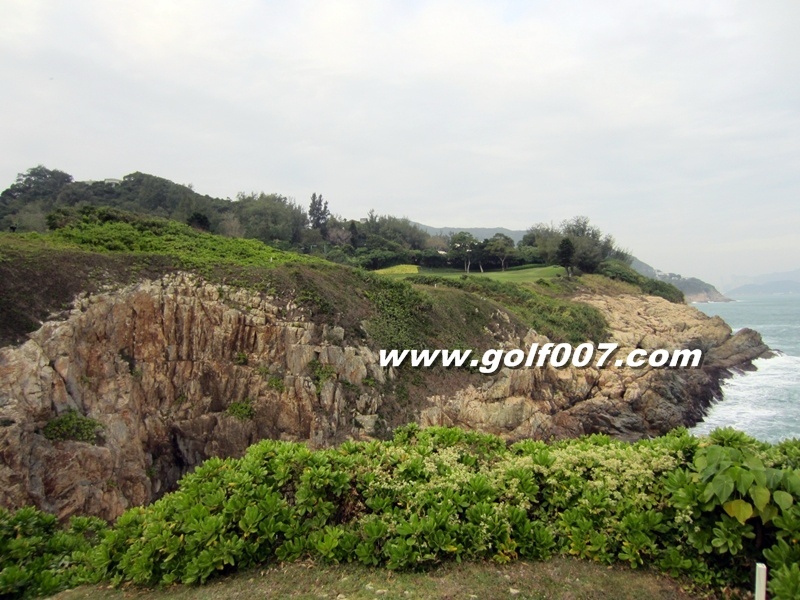 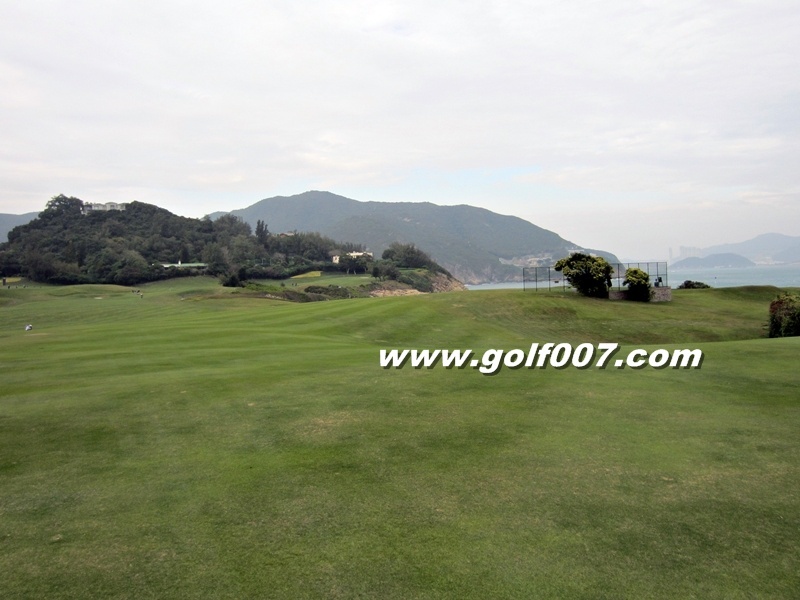 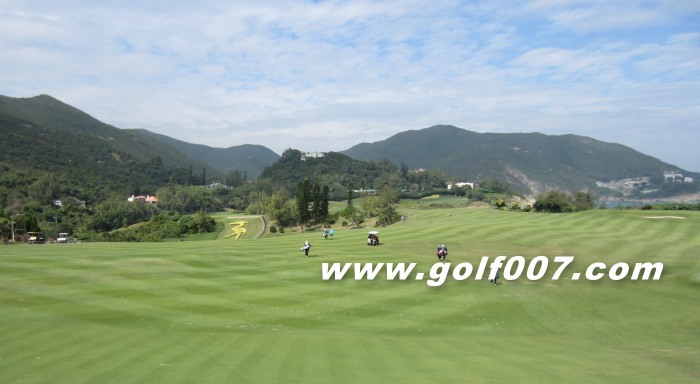 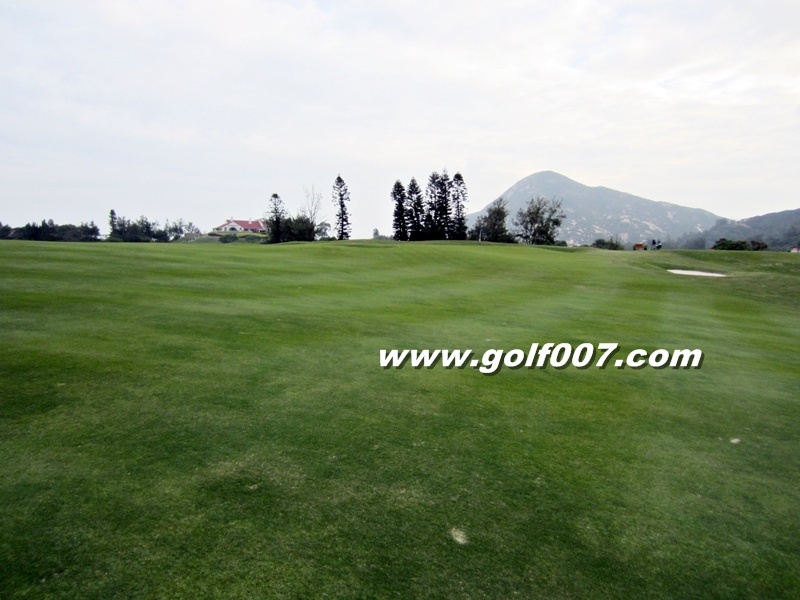 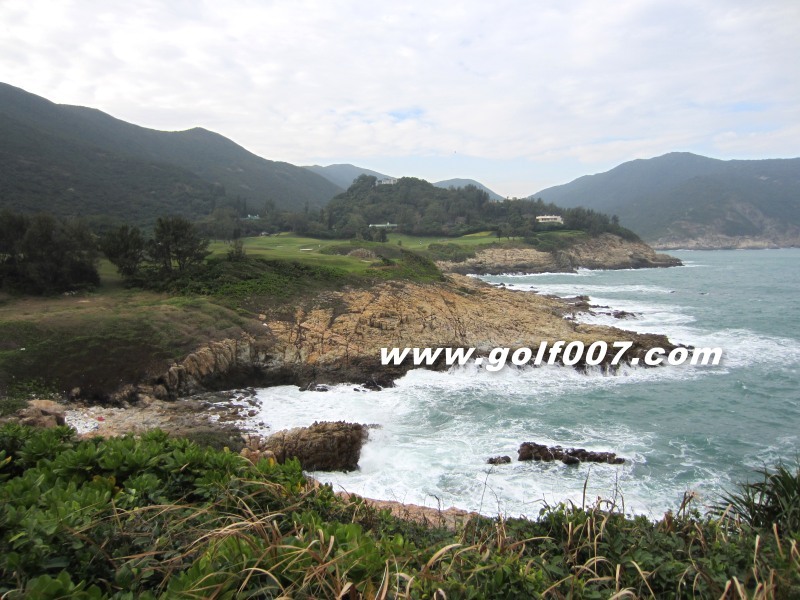 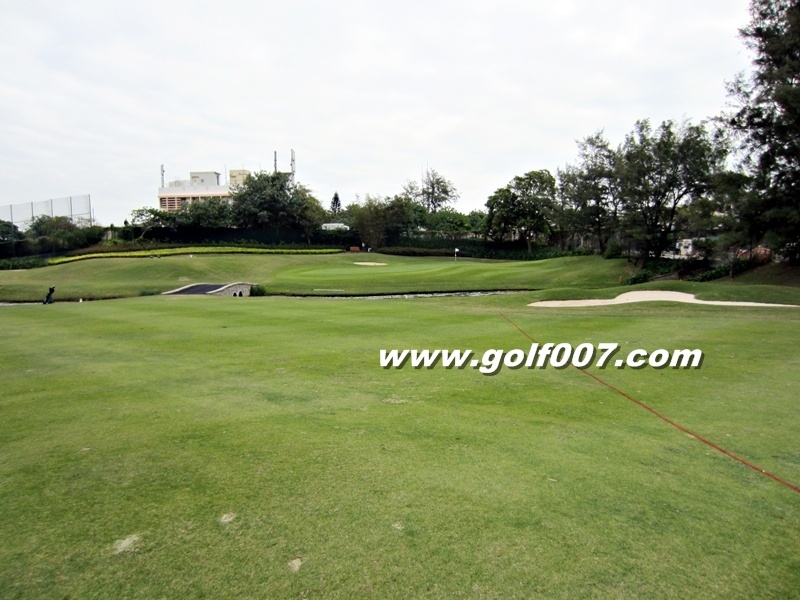 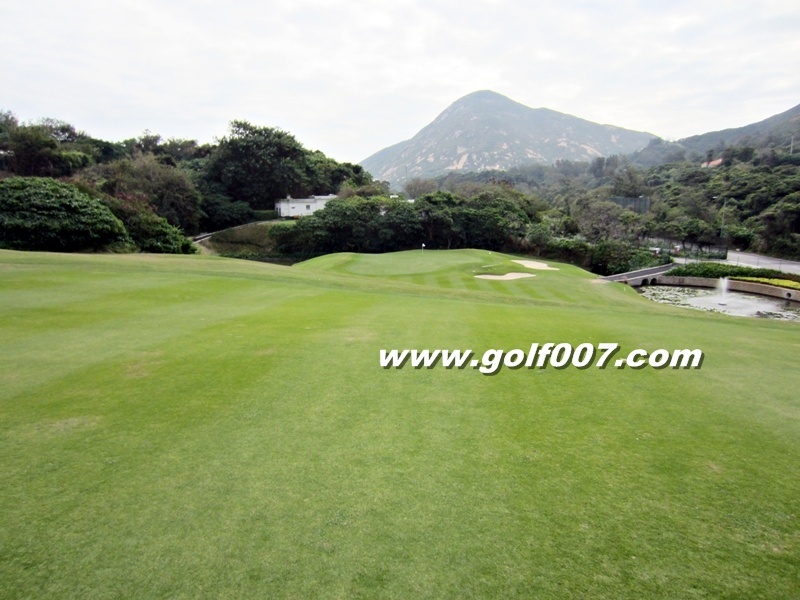 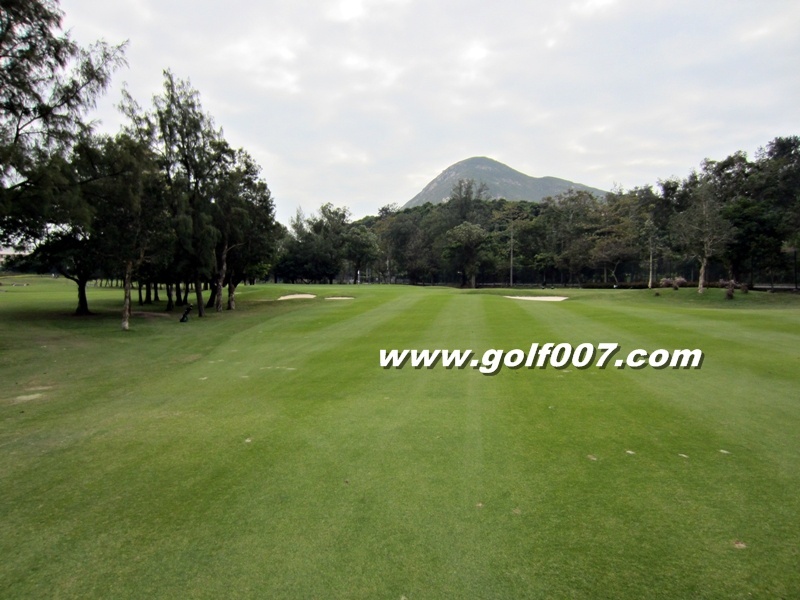 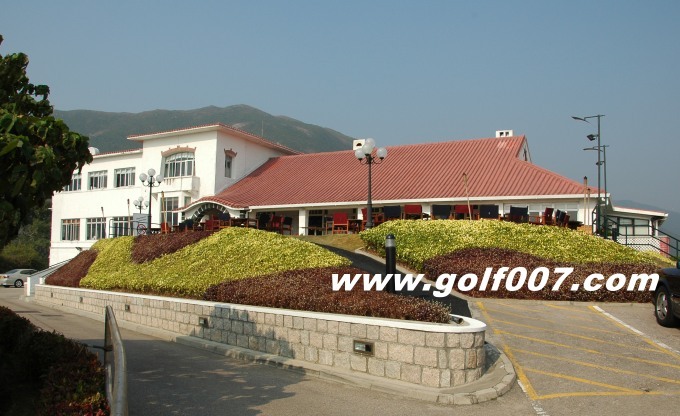 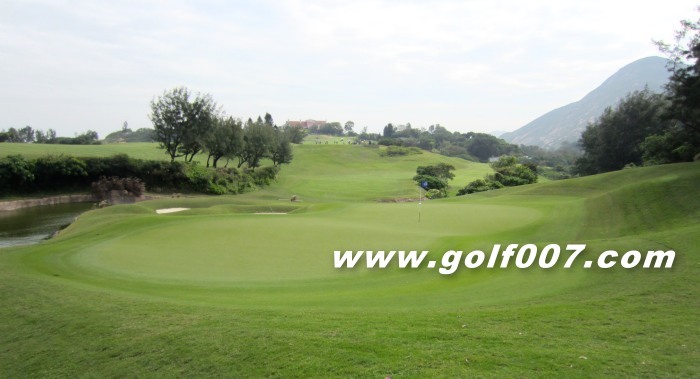 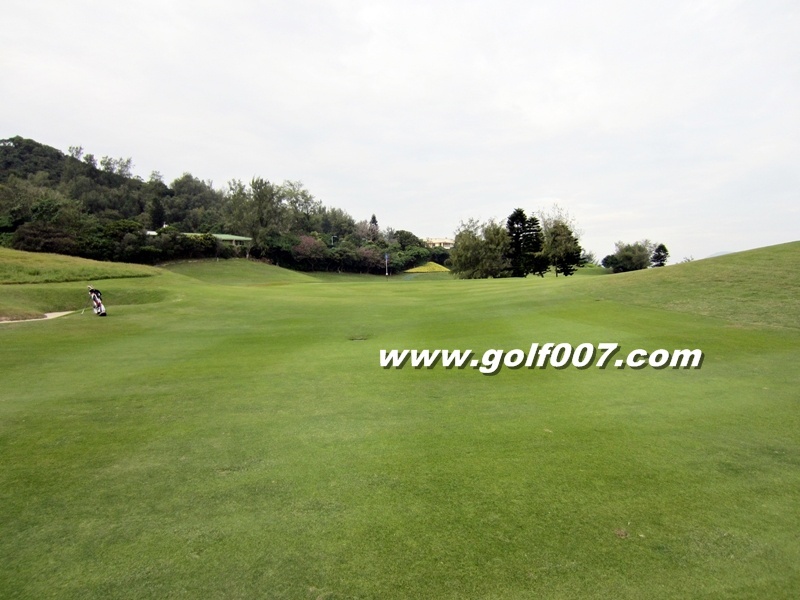 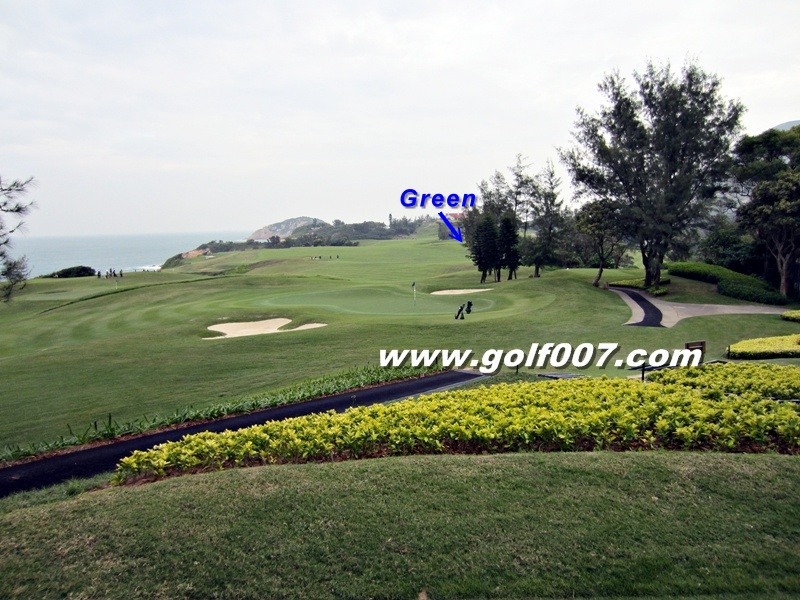 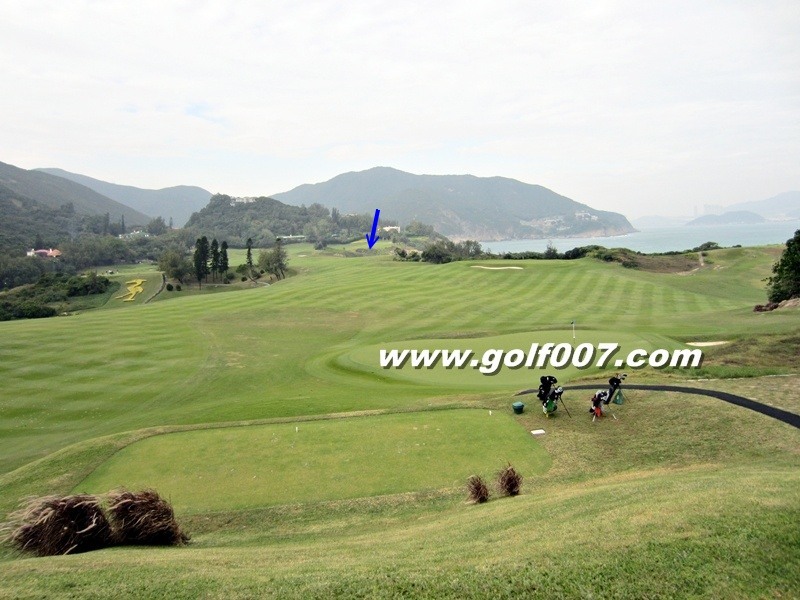 Hit straight if you can…..green is guarded by bunkers on both side. 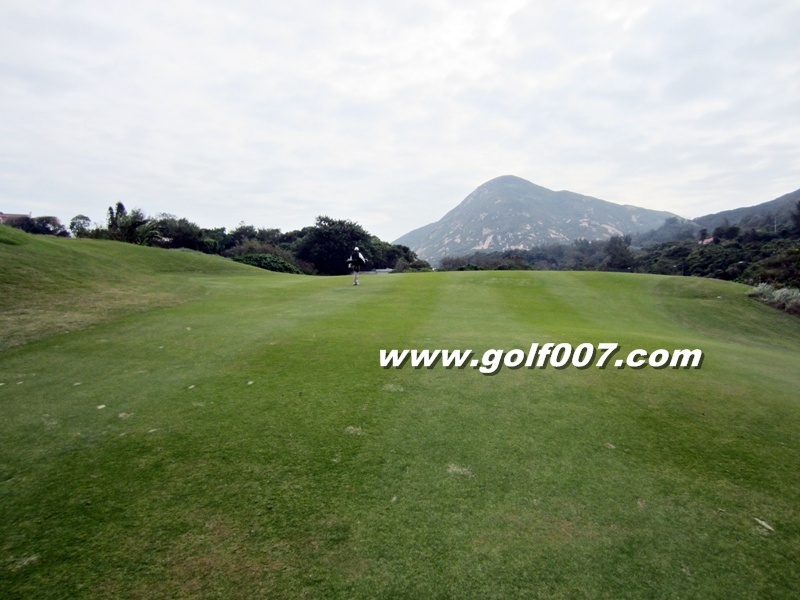 A medium length par 3 playing slightly down slope. 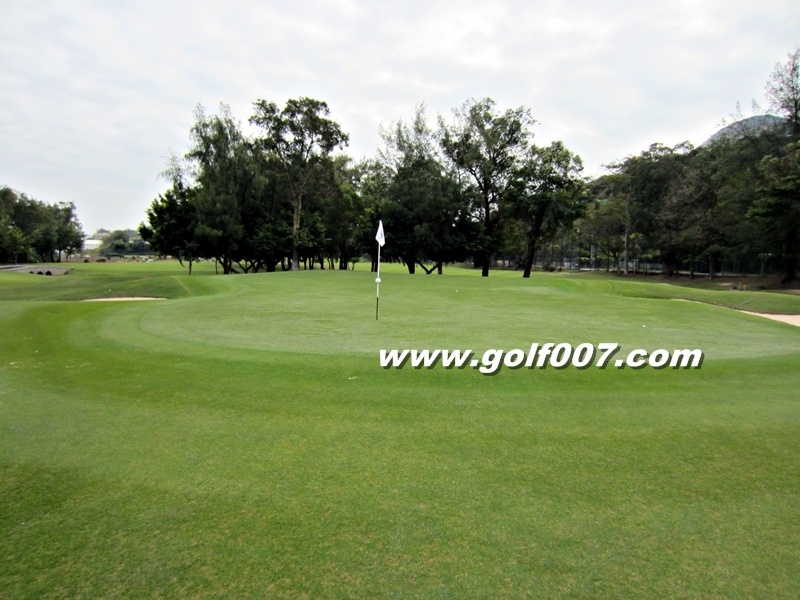 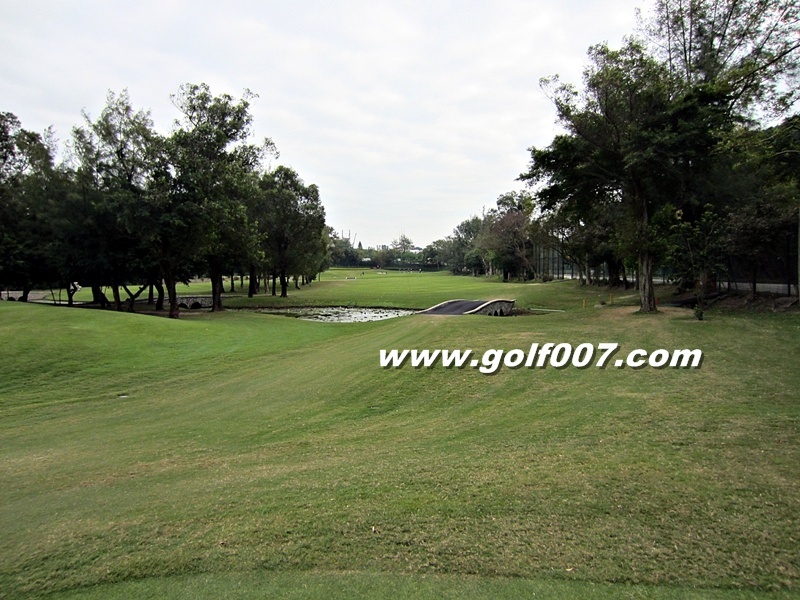 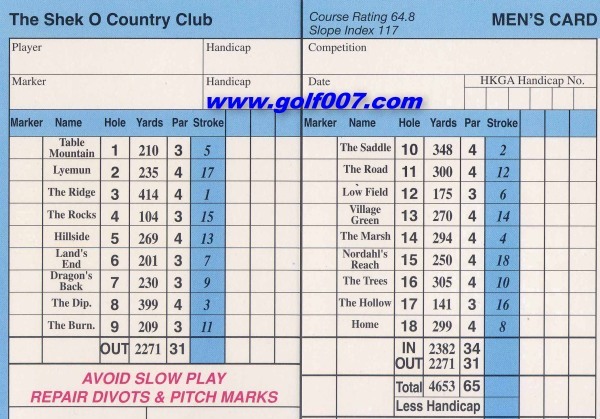 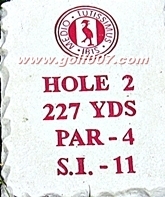 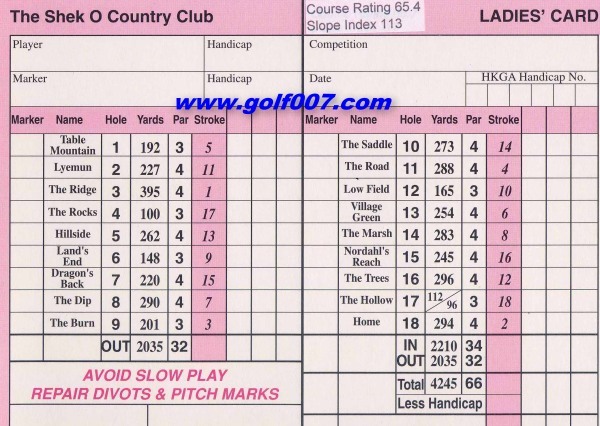 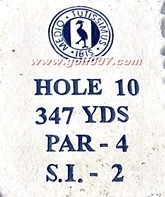 Straight par 4 with 2 burns across the fairway, need to estimate & hit the distance correctly. 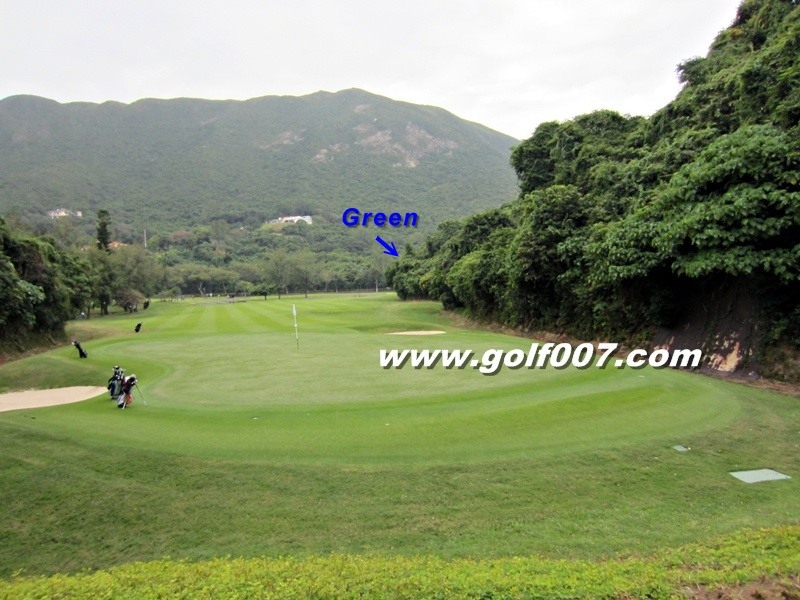 Very similar to the #13 with 2 burns on the fairway, the green is slightly elevated. 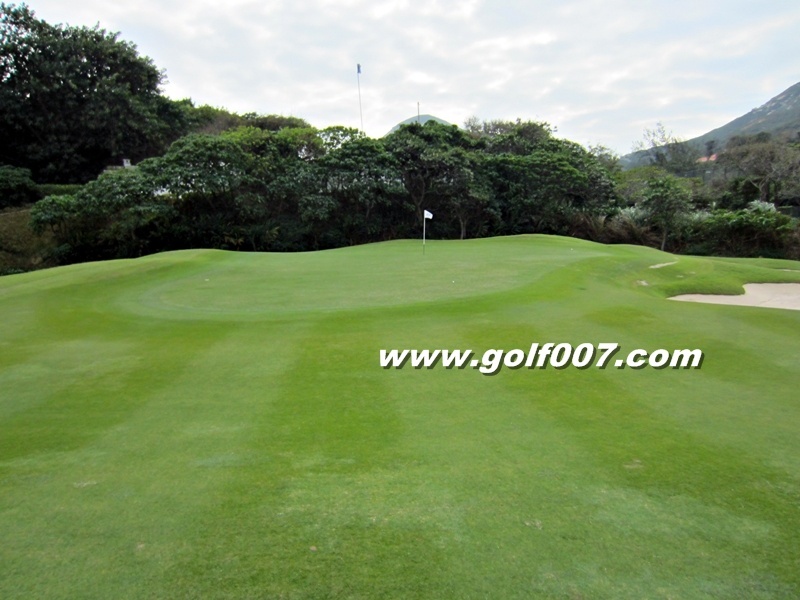 This is a short & straight par 4, you can either lay up with a long iron/fairway wood or go for it but the fairway gets more narrower to the green. 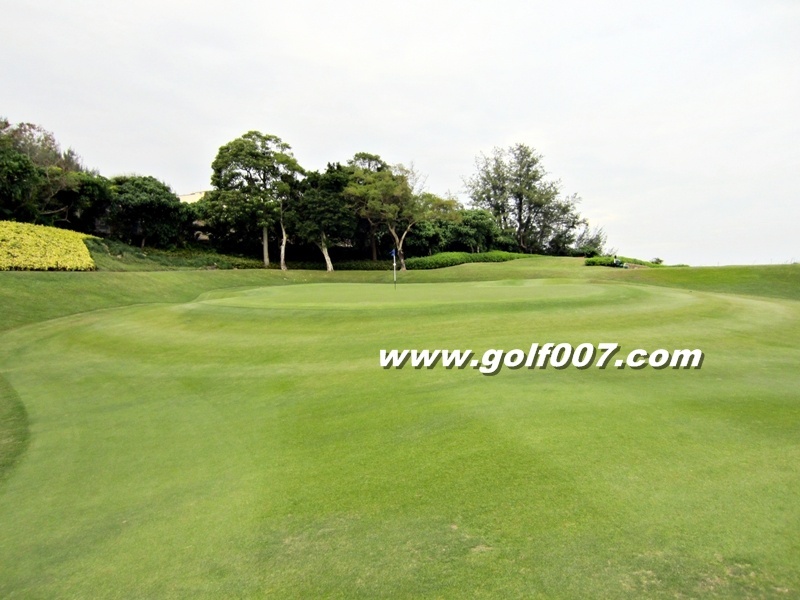 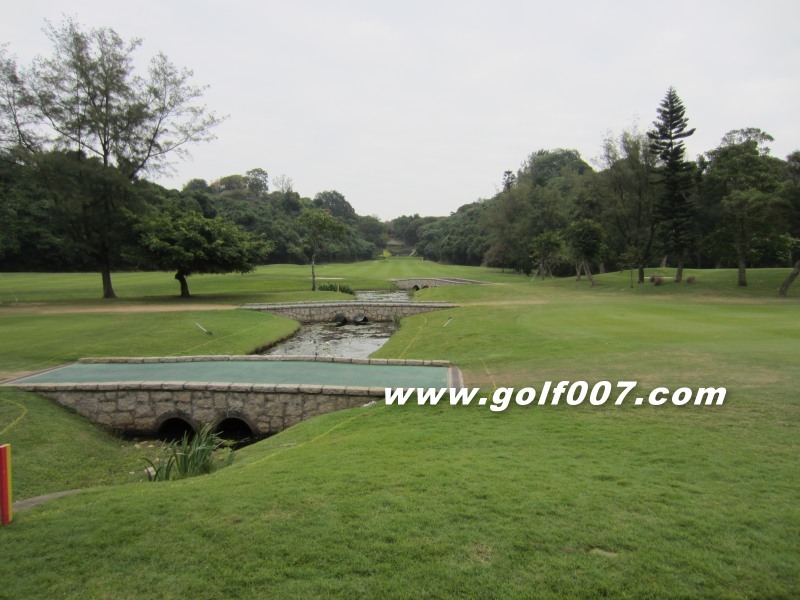 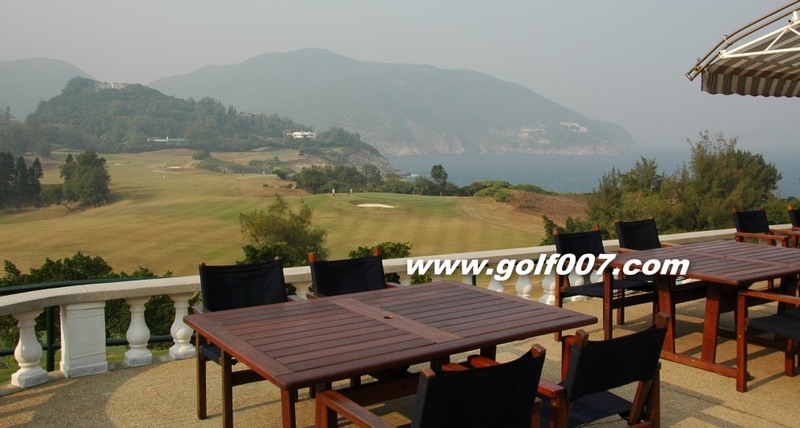 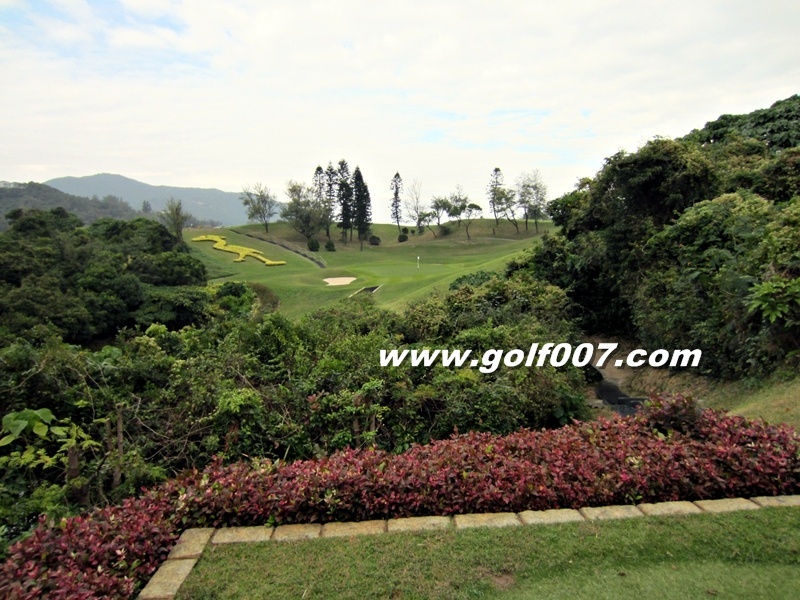 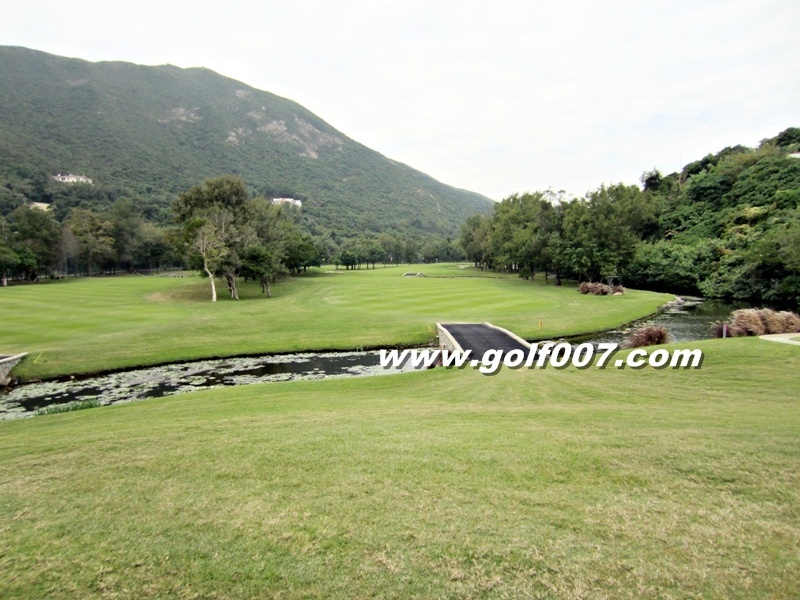 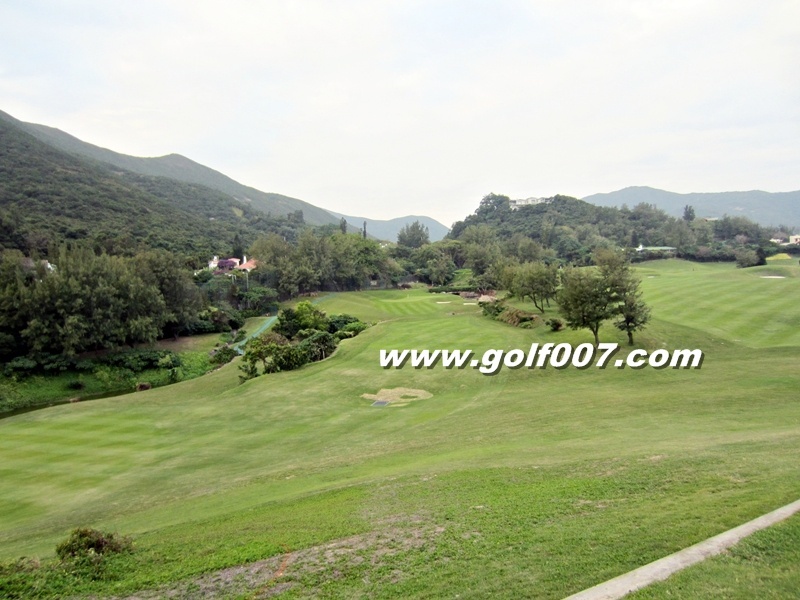 A downhill par 4 with a gentle dogleg to the right..
A fairly simple par 3, a good chance to get a birdie. 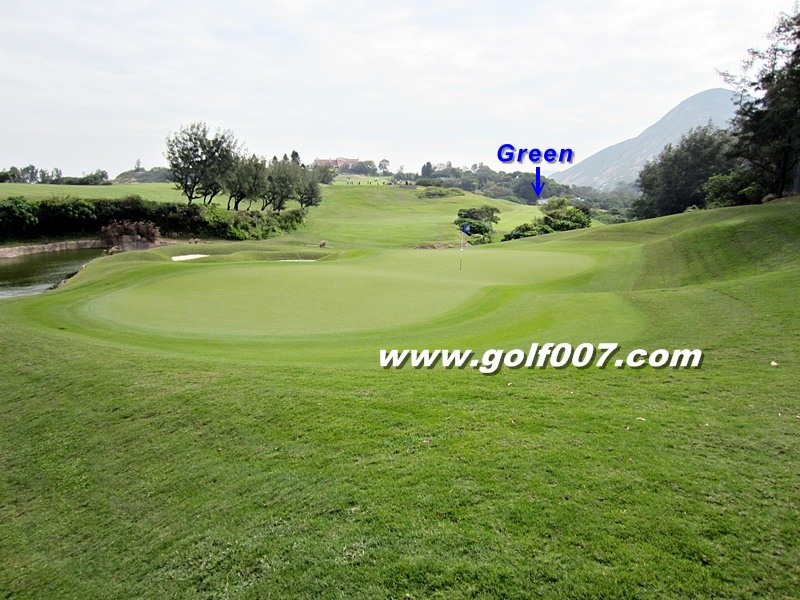 Just aim a little right of the club & go for it, the green is on a slope & guarded by bunkers.